What Should We Know about COS? View the Comprehensive Planning Division. 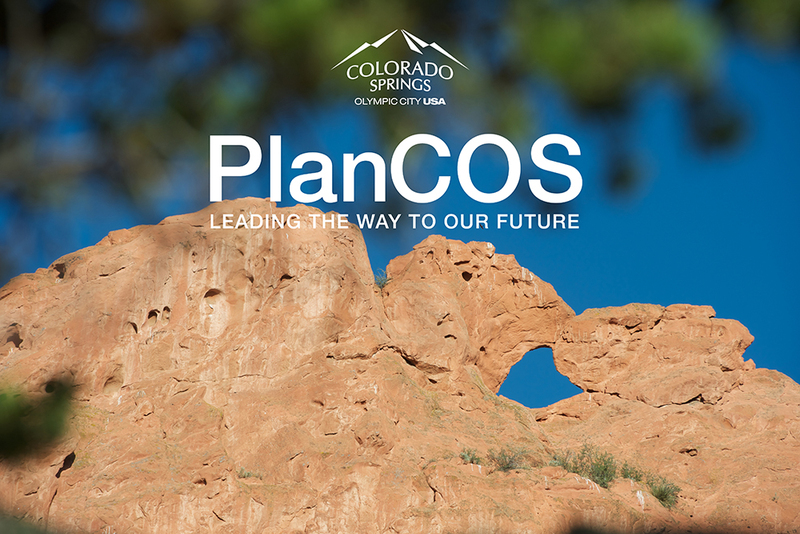 PlanCOS is now the City of Colorado Springs Comprehensive Plan! On September 27, 2018, the PlanCOS Steering Committee unanimously endorsed a draft of PlanCOS to the Planning Commission. On November 15, 2018, Planning Commission recommended adoption of the Plan to City Council. The City Council then began reviewing PlanCOS on November 26, 2018 and did a final approval of PlanCOS on January 22, 2019 at the 2nd Hearing as a Consent Calendar Item. Please stay tuned on this website or sign up for email updates. The team will be rolling out PlanCOS in the coming weeks, with a final .pdf version available as well as an integrated website. To obtain print copies of PlanCOS, please contact City of Colorado Springs Office Services for payment and delivery details at officeservices1@springsgov.com or (719)385-5023.